We have an unusual year upon us – an unusual year packed full with sporting events. There are obviously sporting events every year, but 2019 has a special part to play for people, and potentially brands, here in the UK. This year has within it an awesome amount of global sporting events right on our doorstep. 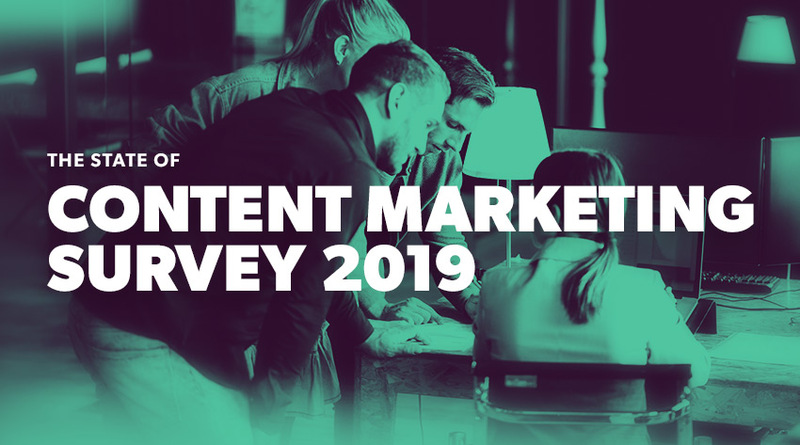 All of these have incredible potential to be used by brands to get their messages across - and should feature in your content marketing plans for the year ahead. On top of the regular calendar of annual events such as the tennis majors, there are World Cups, championships and large scale sporting events on home soil from sports such as cricket, netball, golf, cycling and even Taekwondo. There are also global events being held in other countries that teams from the UK will be involved in such as the Rugby Union World Cup in Japan and the women’s football World Cup in France. The Cricket World Cup will run from late May to the middle of July and the Netball World Cup will span the period of just over a week in July – just like major football tournaments and global competitions such as The Olympic or Commonwealth Games, there is an extended period of time for brands to play with, align their messages with and very much hop on the bandwagon with reactive content. Sport, more than anything else, has the power to bring people of all ages and from all walks of life together, from all over the world, even. A global sporting event can engage an extremely large number of people purely because sport is emotive. Many large scale sporting events have sponsorship deals with specific brands meaning non-sponsors of events have been known to struggle. BUT social media now means that sponsorship no longer completely guarantees an advantage. Advertising is obviously not going to go anywhere and will realistically still gather the bulk of the success (think of how many people tune into the Super Bowl for the advertisements!) but social media makes a wonderfully important addition to the marketing mix. A huge reason for this is because so many sports fans watch an event live on television with their mobile device in hand looking for live reactions on social media – mainly Twitter. Putting numbers to this - if we’re taking the 2018 World Cup into account, the numbers are staggering and you can see why brands want a piece of the action. The BBC achieved record-breaking online and viewing figures and Twitter experienced an incredible level of views. This kind of attention coupled with how many followers big stars already have on social media make it an exciting mix to consider. ‘Guerrilla marketing’ is the way forward if your brand is looking for a slice of the pie without sponsorship costs. 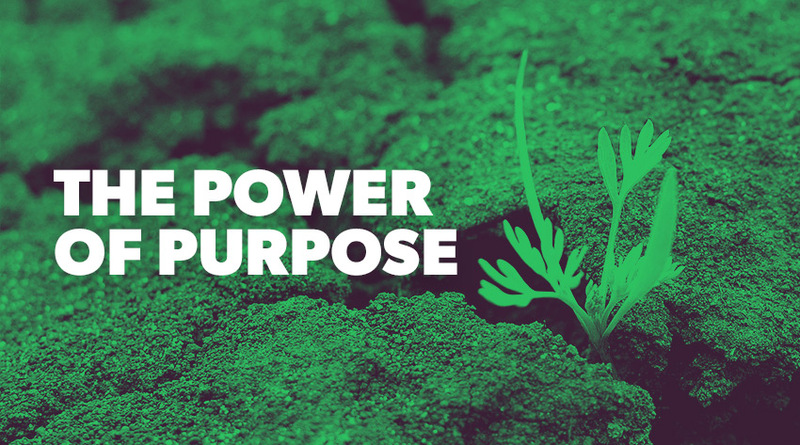 An important thing to keep in mind is your brand has to have some kind of link to what you’re talking about – the communications team at Iceland Foods worked it out perfectly during Euro 2016 when Iceland’s national team beat England. Armed with hashtags and keywords, your brand could be perfectly placed with a social media account to react to action and events, rumours, mannerisms of players, coaches and managers and all sorts of other factors that come along with these types of events. How many memes, GIFs or posts with funny or intelligent comments have you seen shared until they’ve reached viral status? Let’s face it, even if you don’t like football, or sport for that matter, you still knew about Gareth Southgate’s waistcoat didn’t you? These are just a handful of the sporting events happening this year; you can find more of a comprehensive list on the BBC Sport website here. We've compiled these into a useful Content Calendar, so you can align your existing strategy and content plan with a wider events timetable! You can download it for free below. This is going to be an exciting competition - England are currently ranked number one in the world for one-day cricket, the shamed Australian duo of Steve Smith and David Warner will potentially make their return after being caught cheating and the world’s best batsman Virat Kohli of India will feature heavily. There will be a lot going on in and around the 48 matches from 30 May to 15 July and a lot of threads for brands to pull at on the quest to find their niche. Following the thrilling Commonwealth Games hosted in the Gold Coast of Australia this is set to be a huge one. The world’s media was alerted to the presence of netball after a thrilling tournament finishing with England making their first ever final and beating the World Champions Australia in their backyard with a last second shot. As a result, Tracey Neville’s (yes, Phil and Gary’s sister) England Roses were awarded an historic Team of the Year and Moment of the Year at the BBC’s 2018 Sports Personality of the Year awards – not bad for a sport that has never been recognised at that level amongst its male sporting competitors before. At the end of January, the Netball Quad Series will see England line up against Australia, New Zealand and South Africa in the final tournament before the big one kicks off in Liverpool in July. Brands have a fantastic opportunity here to hop on the bandwagon of a sport coming up in the eyes of the public, and the media. The Solheim Cup is the equivalent of the Ryder Cup and is considered the pinnacle of women’s golf. Teams picked from Europe and America will play each other over a weekend from 13-15 September at Gleneagles in Scotland. This is a biennial event, which naturally helps the hype build - another women’s sporting tournament in the calendar and another opportunity for brands to align their message with a big event. Another sporting event being held in September – the World Road Cycling Championships will be hosted between 22-29 in Harrogate. Cycling is ever-popular – the Tour de France always has a huge following across the globe and these cyclists become world-famous. Unlike the Tour, the World Championship sees each age/gender category compete in events over the course of one day and each team is national, representing their country, as opposed to commercial. Winner of the 2018 Tour, Geraint Thomas, picked up the BBC’s 2018 Sports Personality of the Year as voted for by the public, showing just how many eyes are on this sport. Despite this championship being in a different format, it will remain popular so get your thinking caps on! Taekwondo has been delivered to the masses thanks to the help of the Olympic Games. The sport now even has a famous star in Wales’ Jade Jones off the back of her gold medal glory in both London 2012 and Rio 2016. The World Taekwondo Championships will take place in Manchester from May 15-19. This remains a niche sport, though, and could be more of a struggle to make work, but who doesn’t love a challenge? Iceland Foods, Budweiser, and Marks & Spencer were particularly savvy by producing brilliant content and all gathered an incredible amount of success in the process. You’ll probably remember Iceland’s minnows knocking Roy Hodgson’s England side out of Euro 2016. Painful, wasn’t it? But Iceland Foods were ingenious with their reactive content throughout the tournament. They gathered over 3,350 new followers and over 25,000 retweets for their witty post at full time of the England defeat – ‘Unexpected result in the bagging area…’ Simple, funny and reactive – bang on the money! During the same tournament, you may remember Wales went on a fantastic and unexpected run of form. 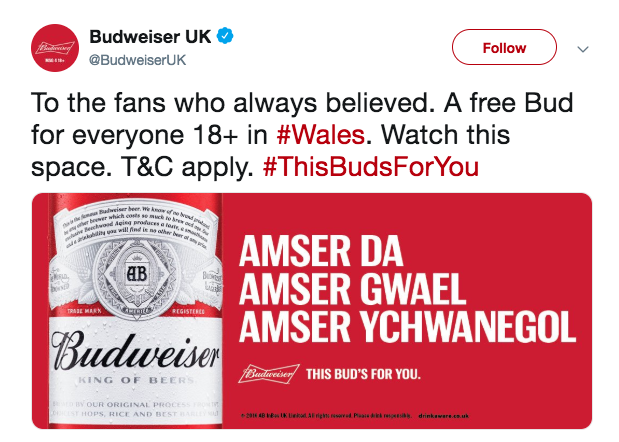 When the Welsh side reached the semi-final of the competition, Budweiser gave away a beer each to fans 18 and over and tweeted about this in Welsh – very clever. Ahh, back to ‘the waistcoat’. Fans noticed that England’s coach Gareth Southgate was wearing a waistcoat each game as they fell deeper in love with him over the course of the team’s winning streak. Cue many memes. Marks and Spencer then hopped right on this as the team’s official tailor, suggested the waistcoat was bringing the team luck and saw sales fly through the roof. 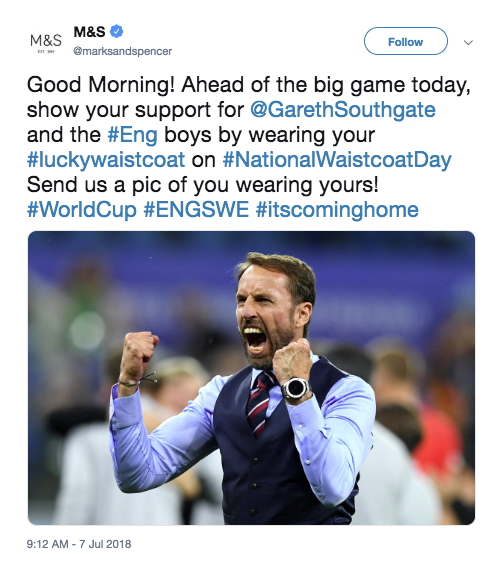 They did have the advantage of being the ‘suit sponsor’ but utilised the power of social media to highlight their connection with Southgate’s much talked about attire. Genius. Be aware - have your ear to the ground and stay abreast of the current events. Make sure you know about the keywords and hashtags that are trending. Be agile - being flexible means you can adapt to the inevitable changes with live events and you can, in turn, be prompt with your reactive content. Get to the point - people will lose interest if you’re not succinct on social media. Make sure you have a link to the event - find a relevance between your brand and the event, otherwise it will confuse your following. Have a sense of humour – witty content is king. How many times have you had a little snigger at Paddy Power’s cheeky social media output?! Hopefully these examples and points to take away give you a bit of food for thought for your brand as you rifle through the list of sporting events coming up in 2019. Even if you feel your company has no alignment with these events, you can still get involved. 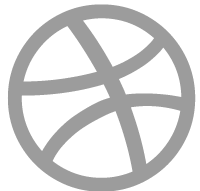 Gather your staff for a sweepstake or enter a mixed netball team into a league or tournament – get creative and document it on your social channels. 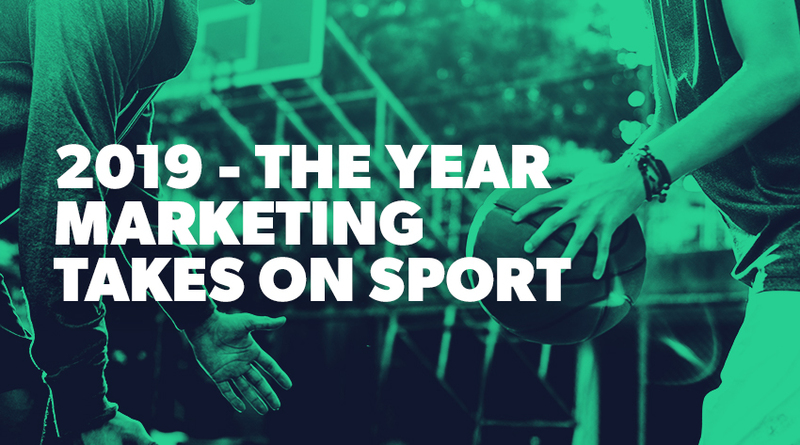 The upcoming 2019 sporting events could help fuel your content calendar and content marketing strategy. Here’s a downloadable calendar with some of the key sporting events from 2019 filled in for you. With this calendar you can draft your content ideas and titles. 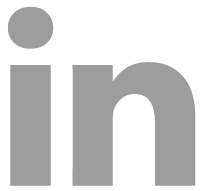 The calendar gives you the opportunity to input your titles for on page and off page content, as well as ideas for social posts, emails and newsletters! For example, if you’re a tech brand looking for ideas - align yourself with sporting events that use technology to enhance their game. The Cricket World Cup could be the perfect opportunity for a blog title such as ‘How cricket has embraced technology’ at the beginning of the competition. Then you can be reactive with circumstances that arise as a result of Hawk-Eye or hotspot technology during the competition. Another example could come from competitions such as the tennis at Wimbledon or the Monaco Grand Prix where spectators may be drinking wine or champagne. This is the ideal opportunity for a wine brand to promote themselves with a title such as ‘Five of the best champagnes to enjoy during Wimbledon’. Remember to stay relevant with your content and be flexible. Use the calendar to align your brand with the event and plan in time where you have some space (and possibly marketing budget) to be reactive. 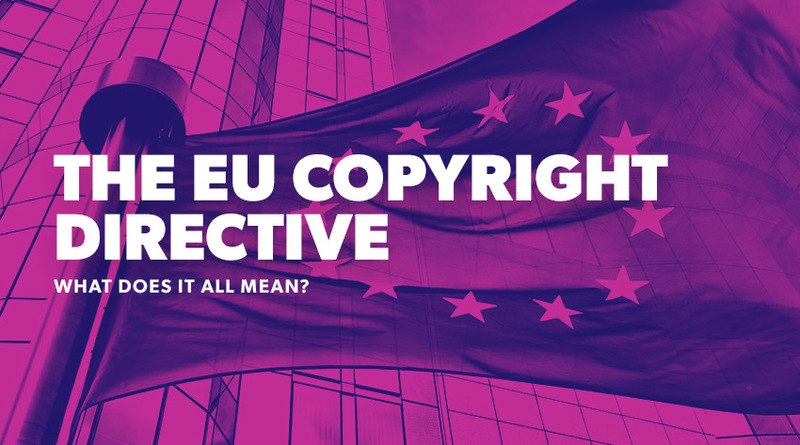 Engaging and original reactive content could be invaluable for you. Take a look at the first section of our content eBook to help you get inspired with some post ideas - but don't forget the calendar which you can access below. 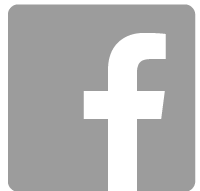 Please tag us on social with some of your reactive marketing this year!